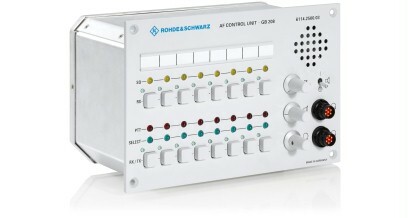 The R&S®GB208 AF Control Unit provides the functionality of a small voice communication switch (VCS). It has been designed for use in both civil and military airports and airline operation applications. 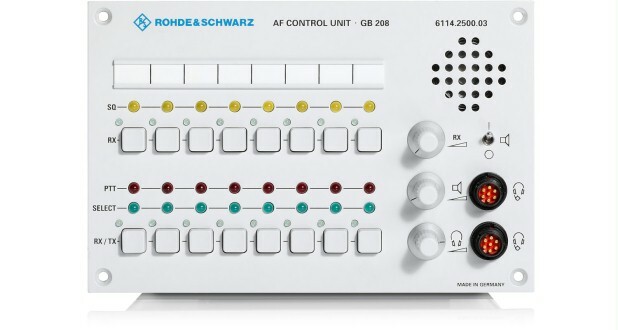 The R&S®GB208 AUDIO CONTROL UNIT AF Control Unit provides the functionality of a small voice communication switch (VCS). It has been designed for use in both civil and military airports and airline operation applications. 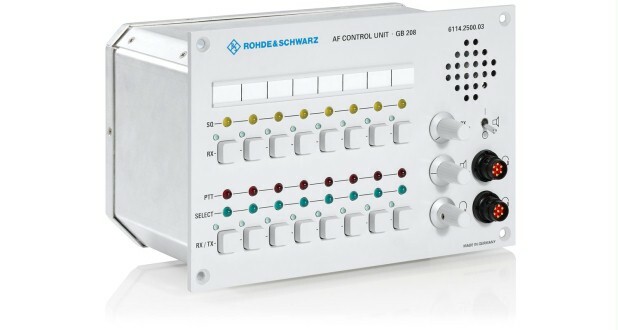 It can also be used as a backup for larger VCS systems or for last resort installations.